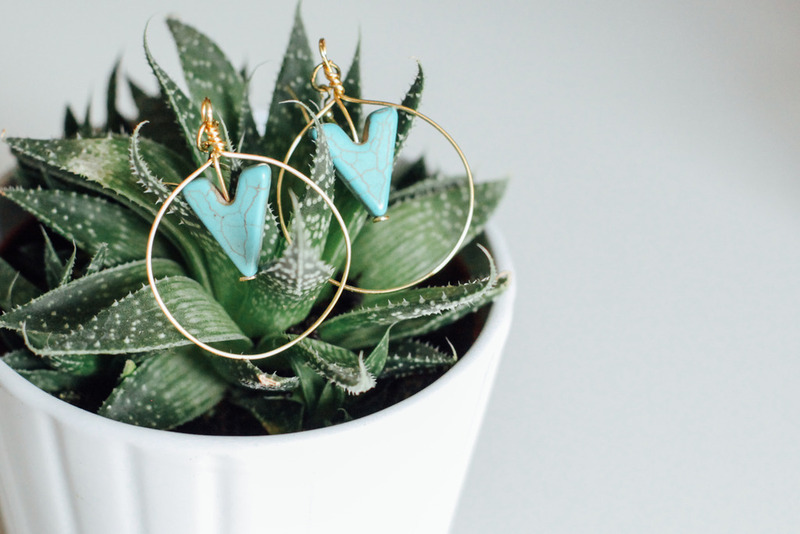 We are having the most fun with all of the beautiful jewelry courses that are on the site right now and we are thrilled to open early registration for another course! 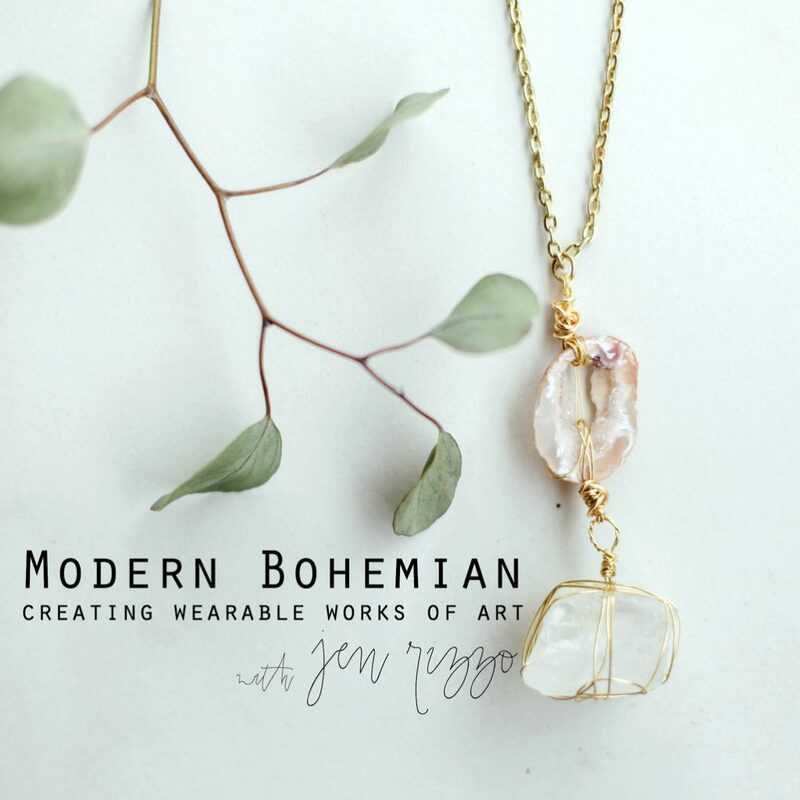 Registration has just opened for Modern Bohemian: Creating Wearable Works of Art with Jen Rizzo! Growing up, I was one of those girls. One of those girls who rode a boys bike,liked to wear jeans and t shirts, and loved getting on my knees to dig in the dirt. I was also one of those girls , who had, (and still proudly has) a big, inner,creative, science geek, would often spend hours collecting rocks. I would pretend I was digging for fossils, or dig through layers of sand and clay dreaming about finding diamonds and precious gems. Never mind I lived in the heart of the suburbs. Each clump of earth revealed a new surprise for me. We lived in a newer subdivision with lots of overturned land and piles and piles of dirt hills. I would spend hours digging and sifting. And, the times we would go to my aunt and uncles camp ground, and I could walk on the rocky shores on the lake and find glimmering chunks of iron pyrite (Fool’s gold), I was in heaven! I was convinced I was rich! I would collect the sparkiest, shiniest rocks, take them home, wash them, and wish I could do more with them. As I grew older, my parents were pretty good sports. They would indulge my inner geek by taking me to actual rock and gems shows from time to time. When I was about 14, I discovered I could do more with those rocks than keep them in a dark box in my closet. 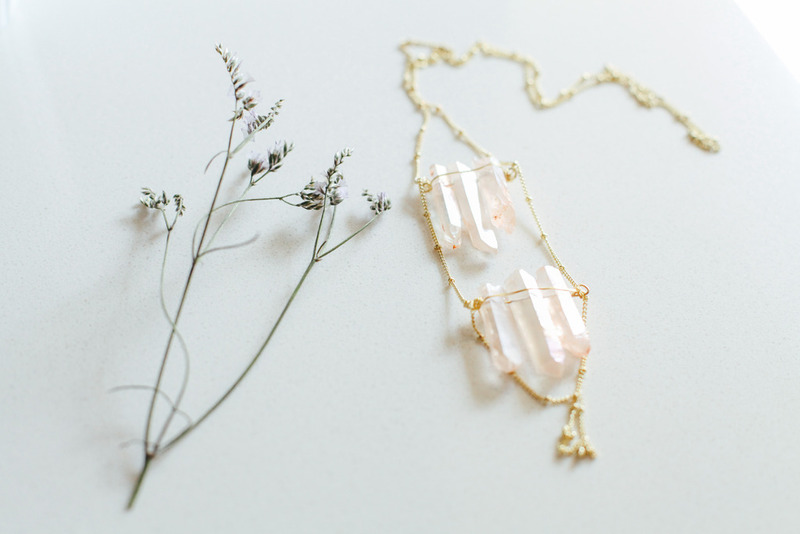 I discovered jewelry making and have been hooked ever since. Once I could drive I would go by myself. 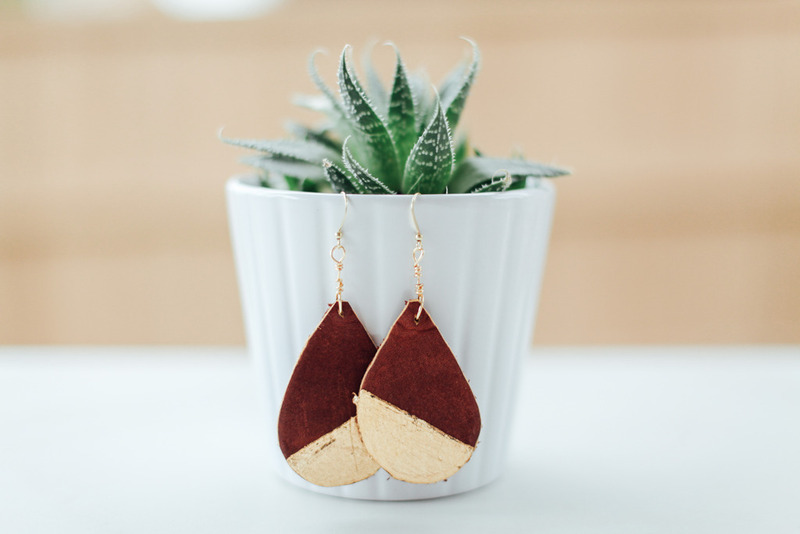 I was obsessed with the natural shape of crystals, and the find graining of granite, and I loved holding colorful strands of semi-precious stones made into beads.I proudly made my first pair of real earrings by buying faceted stones, and popping them into pre-made findings. 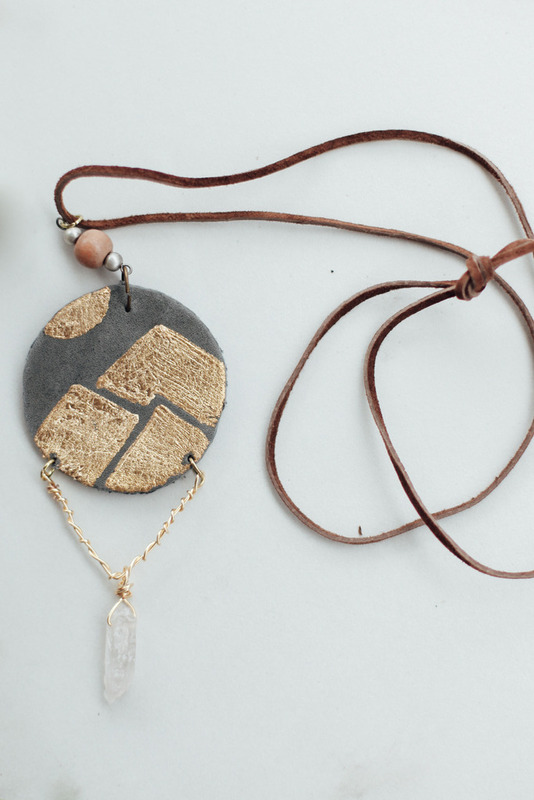 After that, I discovered all kinds of other jewelry techniques, and I found I loved creating something beautiful out of a raw earthy material, and would spend hours at a bench in my Dad’s workshop area sorting rocks and making jewelry. I never lost that love, and a large part of my wholesale business early on was making and selling jewelry. It’s something that I’ve been doing since 14, and I still love to do. 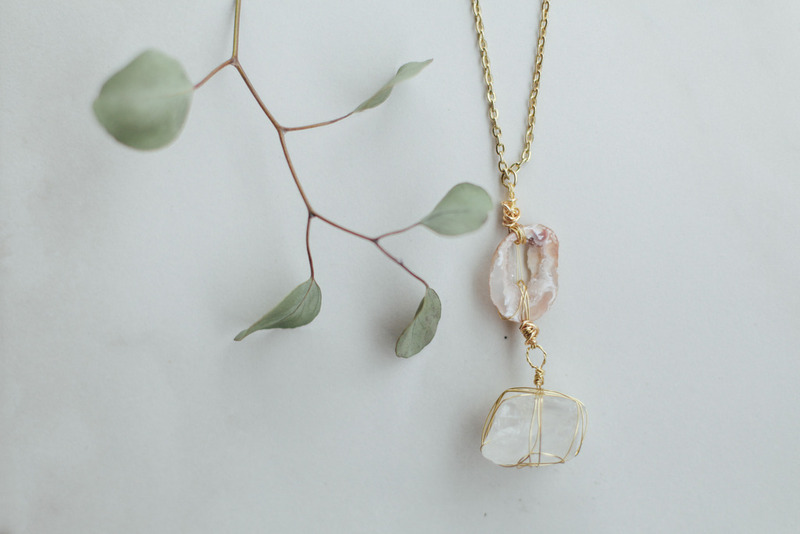 That love of natural materials has always stayed with me as well, and I still love letting my eyes sweep the ground to find those beautiful, sparkly treasures on the ground, or walk the lake shore looking for heart rocks or other shoreline treasures.